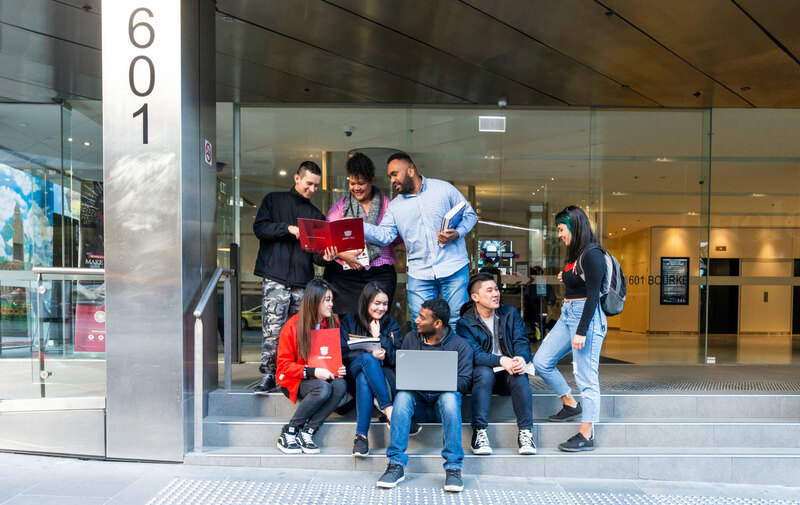 ALTEC College is one of the leading training organisations in Melbourne, Australia, delivering a range of skill courses to domestic and international students. Operating since 2008, ALTEC has achieved a market distinction within the vocational education sector as a quality training provider through its innovative academic programs, positive learning environment, modern campuses, student focus, and principles of excellence in all areas of its operations. Current campus locations include Melbourne (Head Office), North Melbourne, and Hobart (Tasmania). ALTEC College offers a range of industry-oriented courses in business, management, marketing, accounting, information technology and hospitality, with higher education pathway options. ALTEC College’s mission of providing quality education and training to all its students and its commitment to continuous improvement places it distinctively within the Vocational Education and Training sector (VET) with forward-looking strategy, robust governance structure, academic oversight, higher education pathways, and industry engagement. ALTEC’s values and quality processes are further enhanced by its bench-marking of education and training best practices and an inclusive culture informed by student, staff and industry feedback. ALTEC is managed by a team of highly qualified and experienced executives and program managers with years of professional experience in their respective fields. 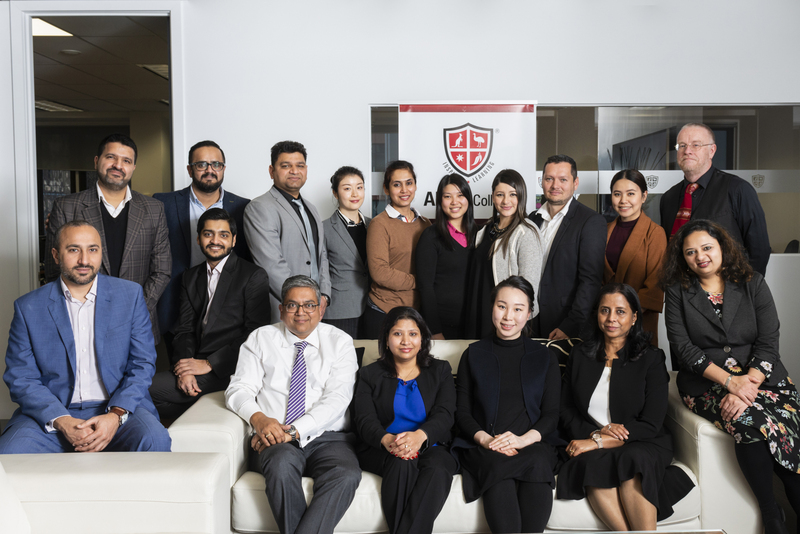 The top management team consists of senior managers who are highly qualified and boast a strong and distinguished academic background in education and training. We look forward to sharing your academic and professional journey with us and welcome you to ALTEC College family.